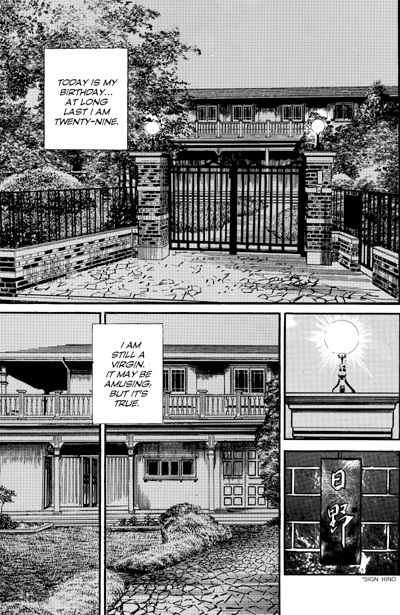 He is Yo Himomura, deadly assassin for the 108 Dragons, the Chinese Mafia. 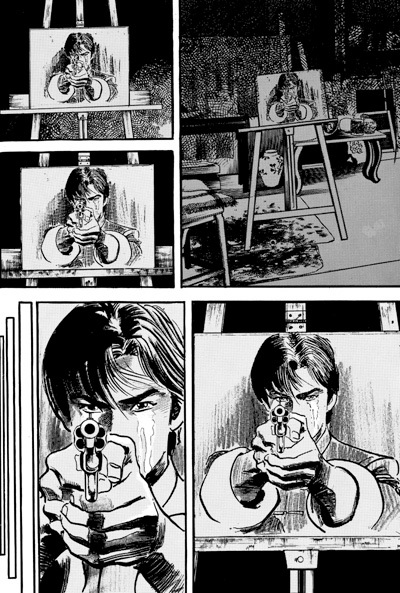 But to the criminal underworld who fear him, he is known as Crying Freeman, the killer who sheds tears at the fate of his victims. 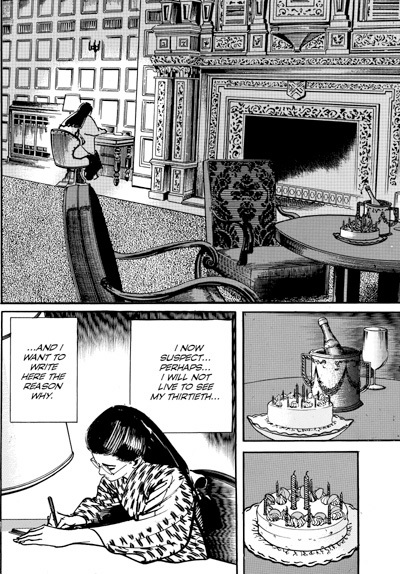 Young, handsome, sensitive, an artist, Yo has been hypnotically programmed by his Dragon masters to kill on command: he cannot resist his masters'commands to kill, his masters cannot stop his tears of remorse. 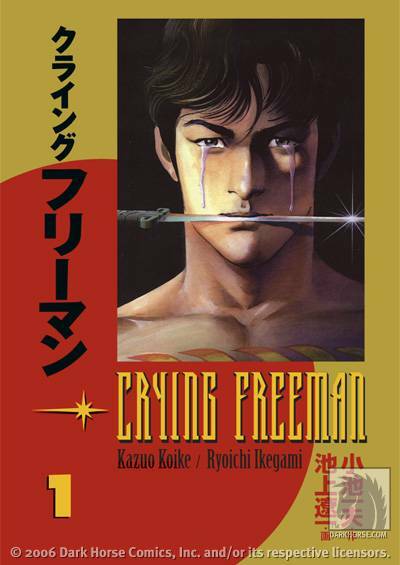 Written by the legendary Kazuo Koike, creator of Lone Wolf and Cub, and illustrated by the incomparable Ryoichi Ikegami, Crying Freeman is adult manga at its most challenging: dark, violent, morally complex, erotically charged, and regarded worldwide as one of the classics of adult graphic fiction. 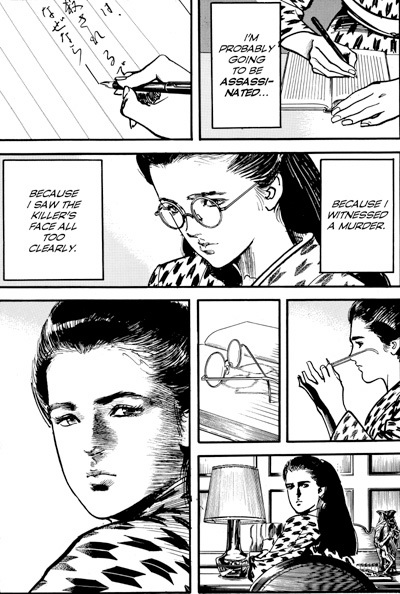 Dark Horse Manga is proud to present Crying Freeman, yet another of the jewels in the crown of manga classics, presented in its original right-to-left reading orientation.